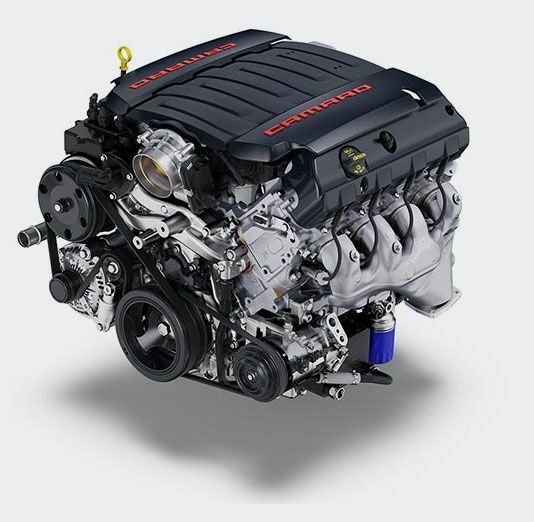 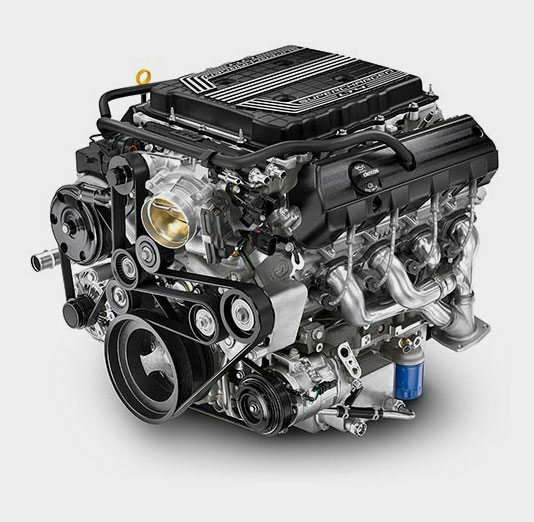 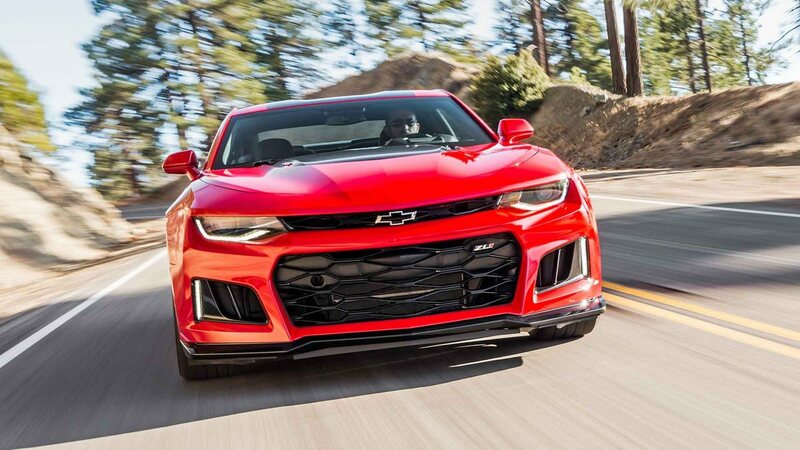 Many words could be used to describe this legendary performance family, but the only one that captures all of the reﬁnement and engineering know-how that goes into every car – from the responsive LS to the supercharged ZL1 – is Camaro. 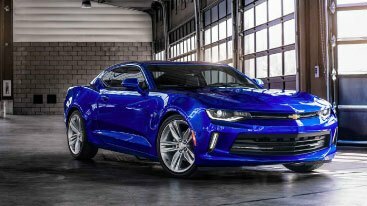 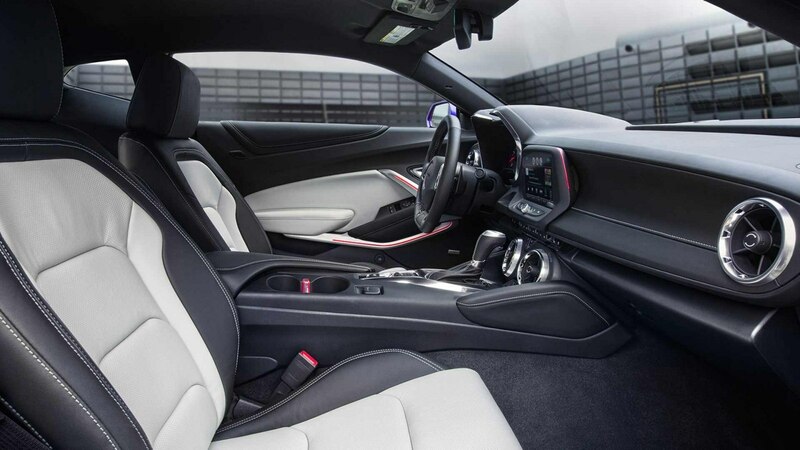 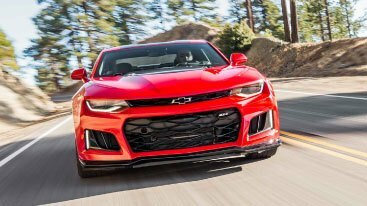 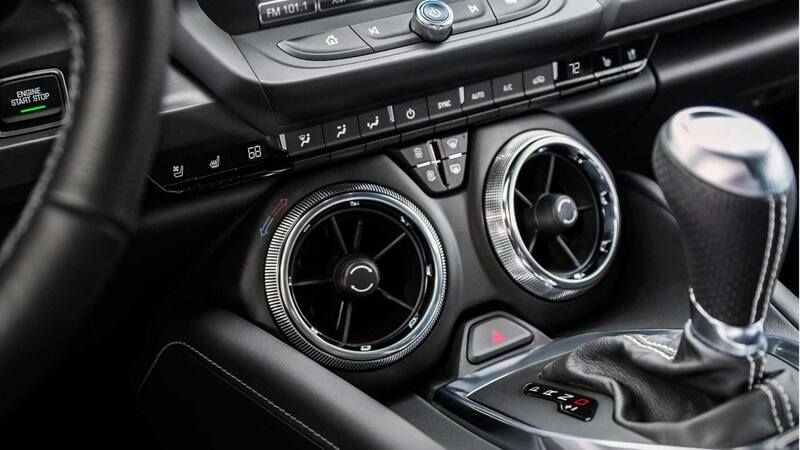 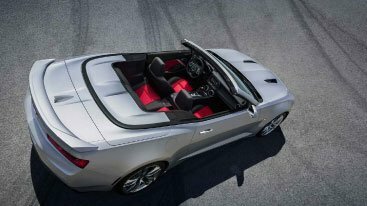 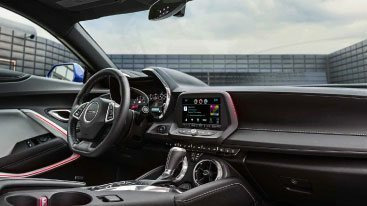 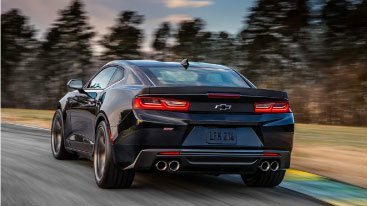 The design of every edge and surface was scrutinized so the smaller, more athletic sixth-generation Camaro could offer nimble performance along with a road presence that’s hard to ignore. 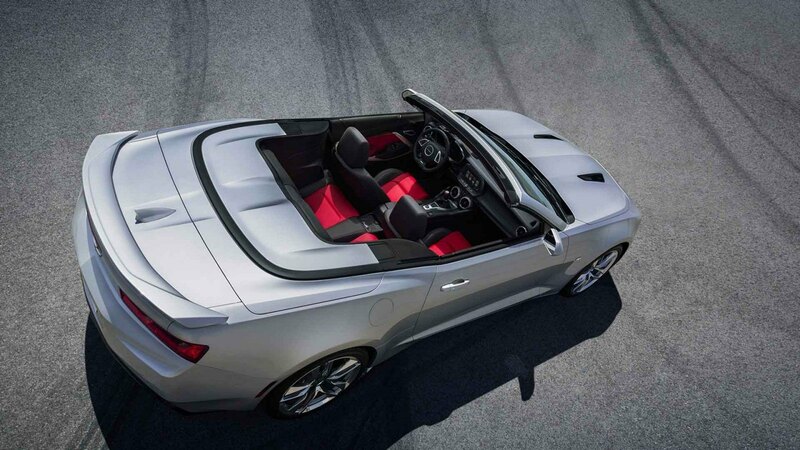 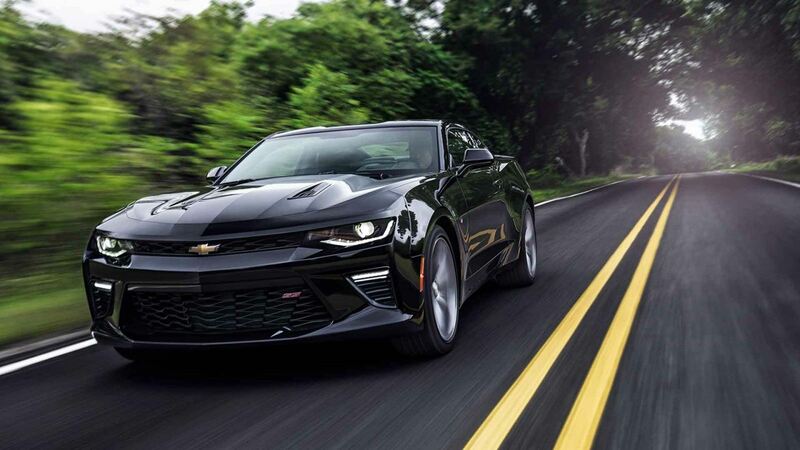 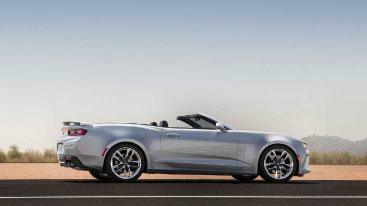 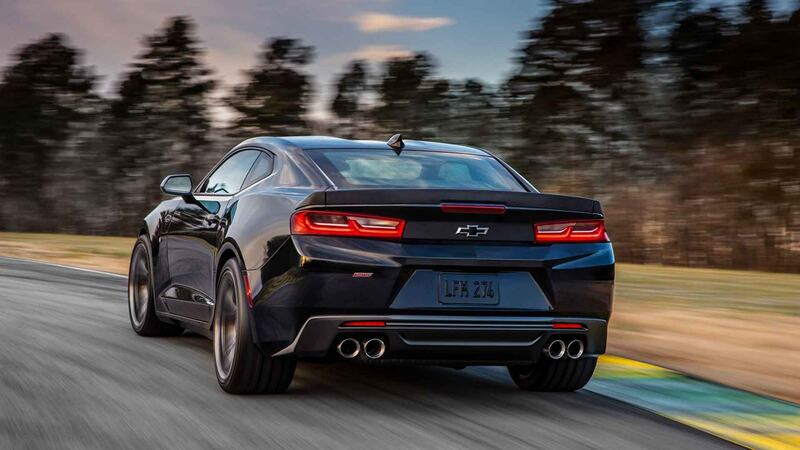 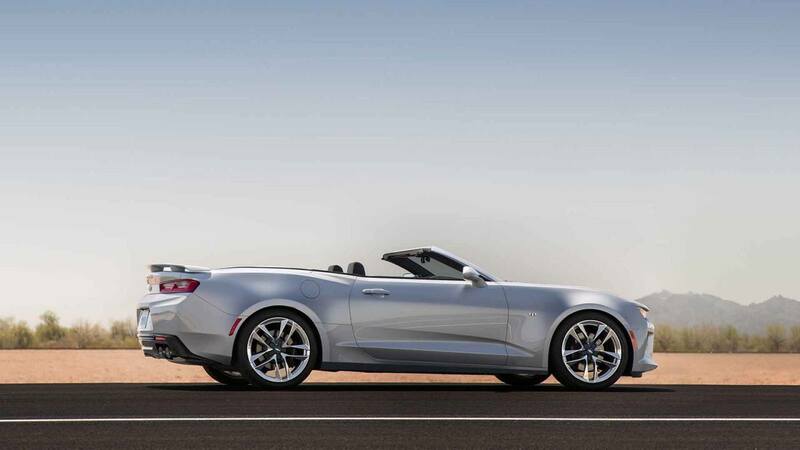 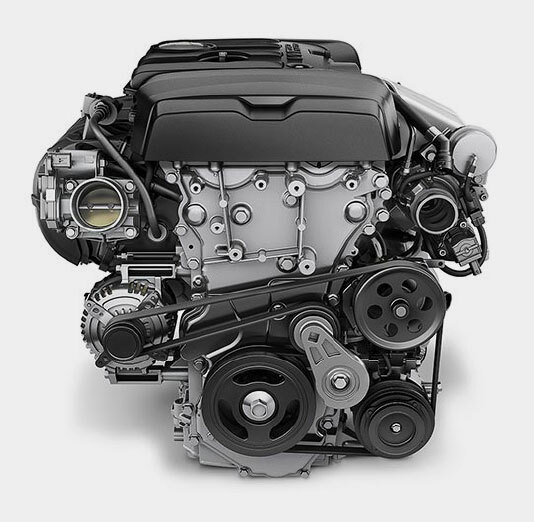 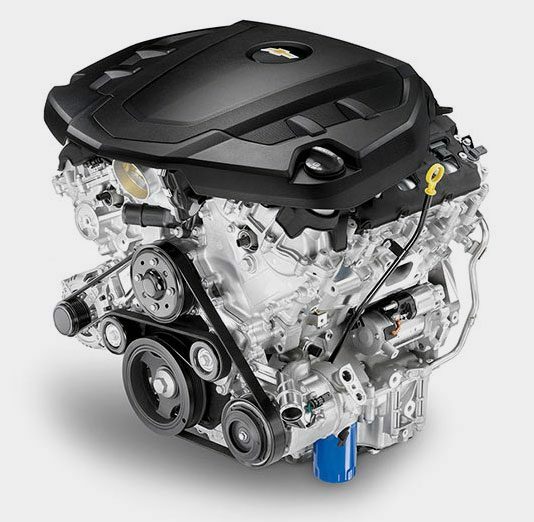 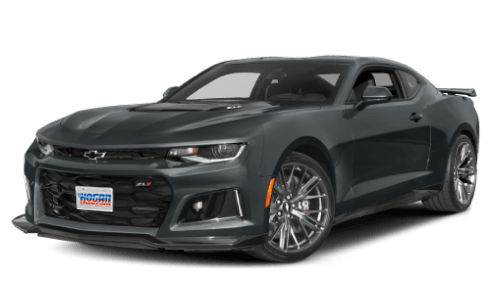 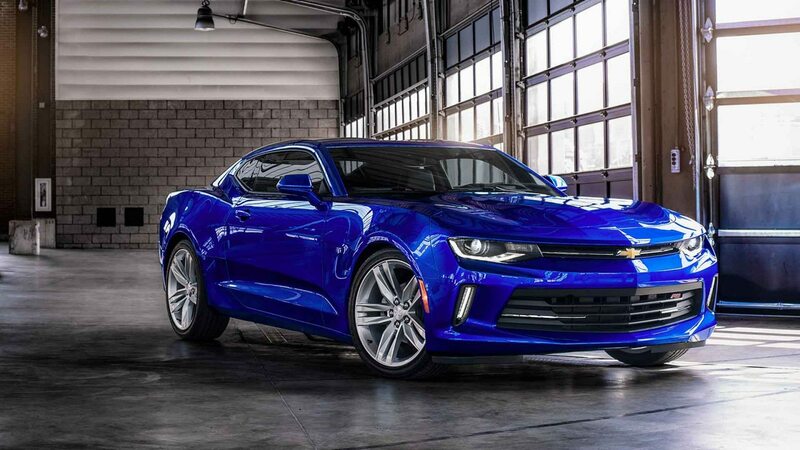 Four ferocious powertrain options help Camaro dominate the road without sacriﬁcing efﬁciency.